Engineering firm 4Subsea said it has acquired Astori, a Norwegian provider of subsea control systems for well intervention operations. Astori delivers subsea control systems for simplified XT installations that can operate all types of XTs from all main vendors, simplifying and reducing costs of subsea well intervention. 4Subsea said the firm's automation and control technology will tie into its own portfolio of decision support solutions for operators. “With this acquisition we are building upon our strategy of delivering leading-edge monitoring and maintenance services that provide significant business value to operators – all the way from the reservoir to deck,” said Peter Jenkins, CEO of 4Subsea. 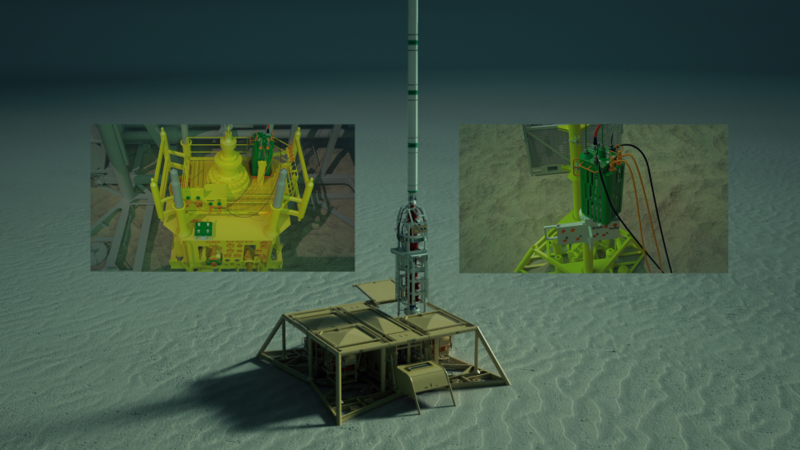 4Subsea said it will investigate the opportunities of further digitizing Astori’s subsea control modules, in the same way it has developed digital twins for subsea production and drilling. 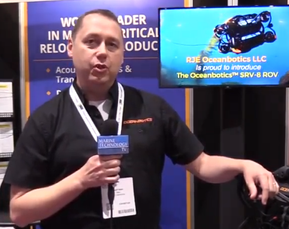 Building on sensor data from both their own and third-party sensors and by using advanced algorithms and machine learning, 4Subsea’s domain experts provide a digital service for improved decision support to operators. “Our digital services help operators 'know it before it happens', so that they can act accordingly and perform minor repairs and maintenance, without risking replacing expensive equipment or production shutdown,” Jenkins said.